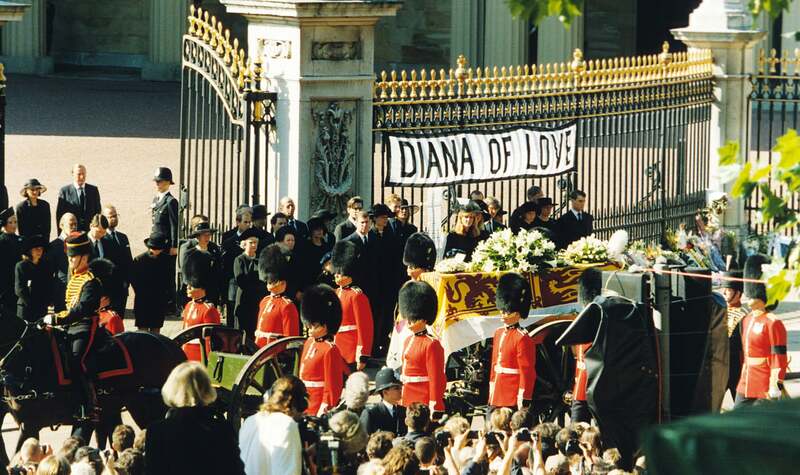 The world woke up in shock to that eventful day when Diana had died. 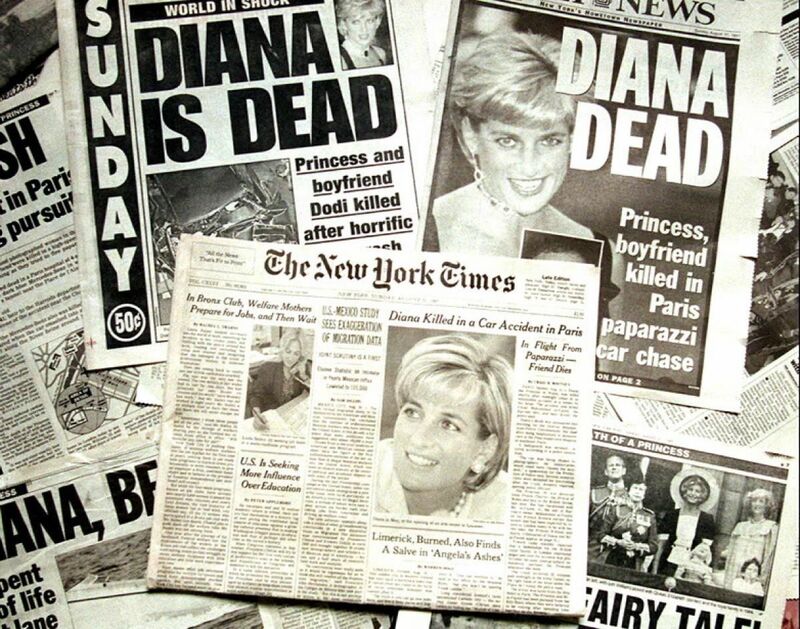 It was August 31, 1997 when Princess Diana had died in a car crash in a Paris tunnel, the result of a horrible paparazzi chase gone wrong. Now 20 years after her death, the first firefighter who found her reveals Diana’s last words just before dying. Let’s take you back to that sad and tragic day when Prince William and Harry lost their beloved mother. This was indeed a huge shock that gripped the world because Diana was loved by many. She was only 36 the day she died along with Dodi Al fayed, son of Egyptian Billionaire Mohammed Al Fayed and owner of Harrods in London. The couple both succumbed to injuries in the Paris Tunnel at Ponte De Alma. It was a brutal death and the callous result of vengeful paparazzi wanting their way. In the end Dian died just for the sake of a scoop. Post marriage to Prince Charles in 1981, Diana was always in the media spotlight. However this proved to be tragic as she was under constant scrutiny for her every move. Princes Diana was romantically linked to Dodi Al Fayed ever since she started seeing him in 1997. They were together leaving an occasion in the Ritz on that eventful night on August 31, 1997 in Paris. Even as the staff at the hotel struggled with the paparazzi, Diana and Dodi escaped from the back exit. A decoy vehicle first left after which the hotel head of security Henri Paul drove them out of the back. Unfortunately, some paparazzi spotted them and chased them on motorcycles. 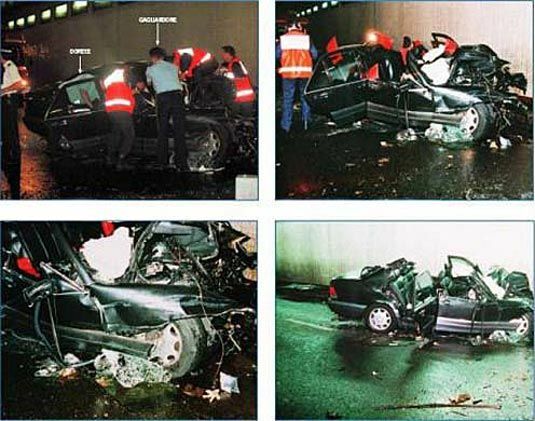 The car speeding down the tunnel at Pont de l’Alma tunnel lost control and crashed. The Mercedes driven by Paul also had one of Dodi Fayed’s security officers in the front seat. It was travelling at 65 kmph and Paul was later found to be under the influence of alcohol. Even as they noticed smoke rising from the car, the paparazzi were busy shooting pictures. Some went to help but by then it was too late. After placing her on a stretcher, he tried massaging her heart but she suffered a heart attack. Gouremelon has never spoken about the incident for 20 years as he only recently retired from the fire service and wasn’t allowed to speak about such experiences. Previous article Ladies! All set for New year? Here are 11 items that you must have in your wardrobe! Next article Here are the 8 ordinary people who become celebrities because Internet couldn’t stop from losing hearts over them! Ladies! All set for New year? Here are 11 items that you must have in your wardrobe! Here are the 8 ordinary people who become celebrities because Internet couldn’t stop from losing hearts over them!